I am super excited. 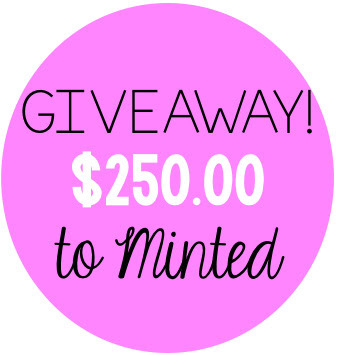 I teamed up with Minted.com, which is the most ADORABLE stationary around. Their product is extremely high quality and is my favorite company to get printed stationary. They have Christmas cards, announcements, invitations...basically anything you need printed, they have it. I want to share with you their new classroom and kids Valentine's Day cards. 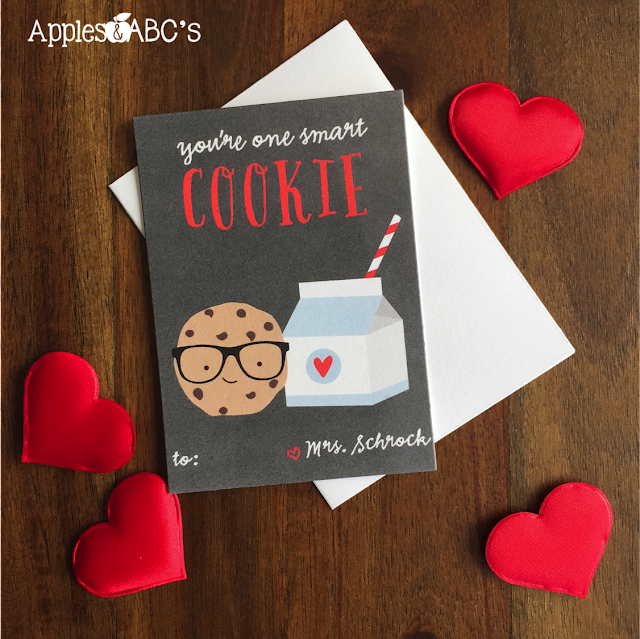 This line is perfect for kids to give to their friends in the classroom or for a teacher to give to the students! Look at the adorable Valentine's Day cards that I chose to give my kids! 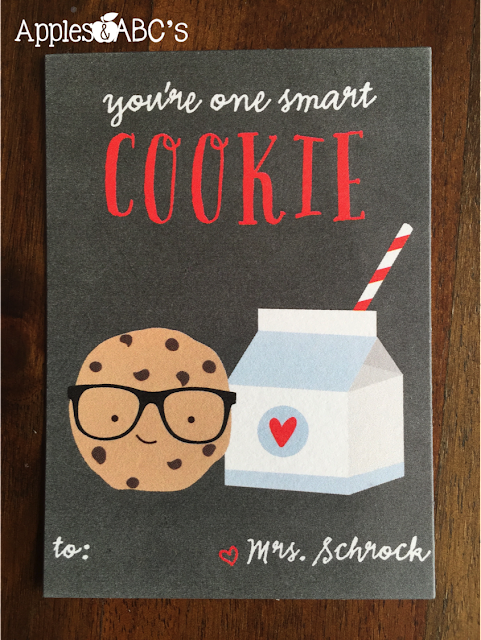 "You are one smart cookie." I picked this card from their store but what is amazing is that when you find a card you like, you can modify it picking the colors, font, and text! 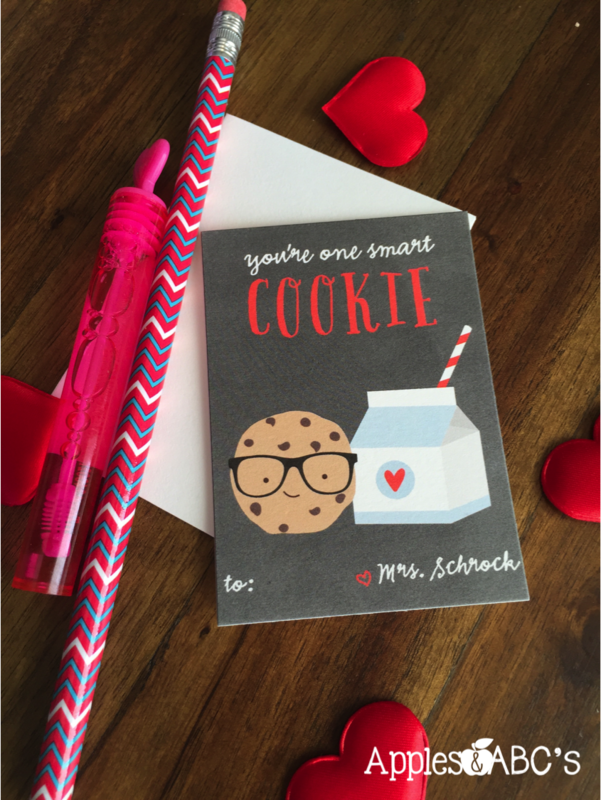 I purchased some bubbles, pencils, puffy hearts, and conversation heart candies from Target to add to a goodie bag for each student. The cards I chose are gray, so I am going to use a sliver Sharpie to write their names. 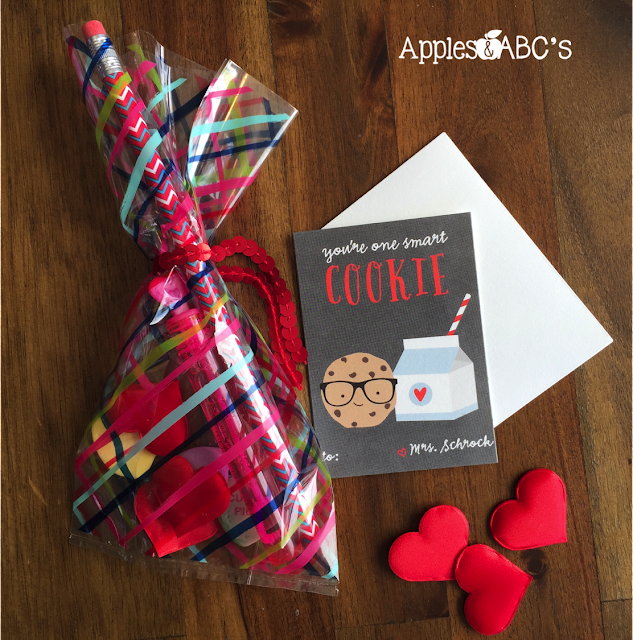 I put all of their Valentine's treats into a little goodie bag to go with their Minted Valentine's Day card! The giveaway will be live for one week. Click on the picture below to enter! 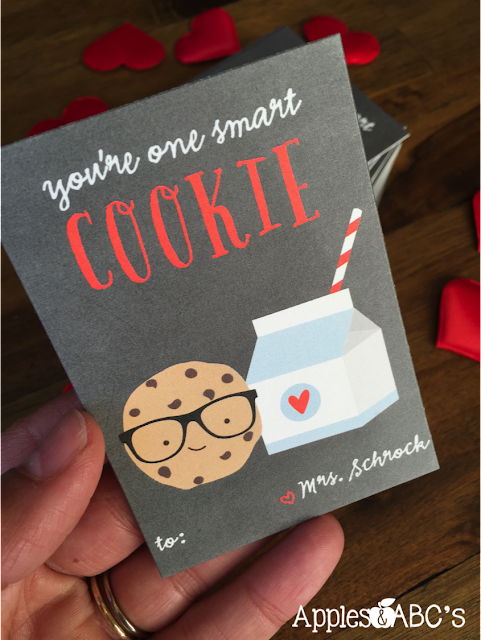 Minted is also generously giving all of you FREE stickers if you purchase a set of classroom Valentines (with a purchase of $20 or more). Use the code: CLASSROOM, and the offer expires January 31, 2016. I totally needed this for my wedding invitations!!! Good luck to all! Those V-day cards are too cute!!!!!!!! The article itself is amazing, just support it with more valuable evidences. Moreover, you may click on http://www.proofreading-services.org to check your writing or order relevant content! Excellent blog and thanks for sharing it. I am in search of awesome lofty spaces for my son's birthday next month. Want to give him a surprise party by calling all his friends and our family. Hope he will love this surprise party.